Chinese visitor arrivals in South Korea rose 14.9 percent year-on-year in 2018 to 4,789,512, according to new Korea Tourism Organization figures. Chinese arrivals in December 2018 rose 25.2 percent year-on-year. The results confirm a sustained recovery in Chinese tourism from March 2018 as Korean-Chinese relationships improved in the wake of the THAAD anti-missile system dispute that had devastated Chinese tourism for the previous year. For the first two months of 2018 Chinese arrivals slumped 43.7 percent, heavily influencing the year-end result. However, the 2018 performance was still far short of pre-THAAD levels. In 2016, 8,067,722 Chinese visited South Korea, 68 percent more than the 2018 tally and a 46.8 percent share of total arrivals, compared to last year’s 31.2 percent. The Japanese tourism market was buoyant in 2018, rising 27.6 percent to 2,948,527, a 19.2 percent share of arrivals. December saw a 33.5 percent rise year-on-year. 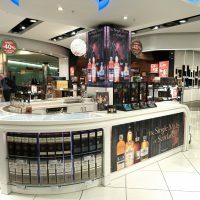 The combination of concerted Japanese visitor growth and a strong yen has been reflected in increased duty free spending. A report by The Korea Herald said that January 2019 sales to Japanese consumers at Lotte Duty Free’s flagship store in Myeong-dong, Seoul (the country’s biggest travel retail door) had surged 31 percent year-on-year, compared to 15 percent for all nationalities. 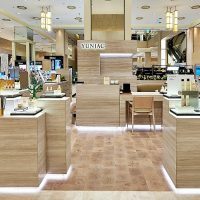 The same report said that Shinsegae Duty Free’s Myeong-dong store posted a 53 percent rise in sales to Japanese shoppers during the same period, while overall turnover at the flagship fell 1 percent. But prospects for a continued boom in Japanese tourism may be marred by a worsening political dispute, this time between South Korea and Japan. A military row began on 20 December following an encounter between a Japanese plane and a South Korean destroyer. The Japanese claimed that the South Korean warship aimed its fire-control radar at the aircraft while the Koreans contend that the ship was rescuing a North Korean ship drifting in international waters. Several more ‘fly-buy’ incidents since then have escalated tensions, leading to fears that the row could “snowball into crisis”, as CNN wrote. 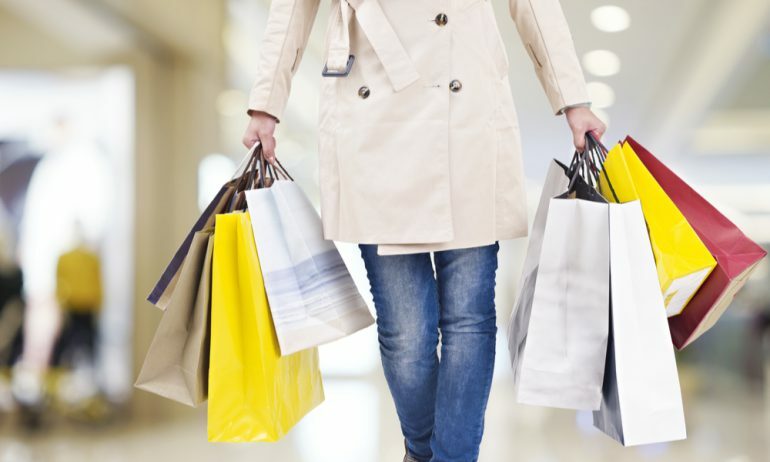 Departures of Korean nationals (along with Chinese and Japanese the key components of the Korean travel retail industry consumer mix) rose 8.3 percent year-on-year in 2018 to 28,695,983 and 3.8 percent in December to 2,495,279. The year ended much weaker than it began – five of the first six months saw double-digit increases, all of the final six months were under 6 percent.